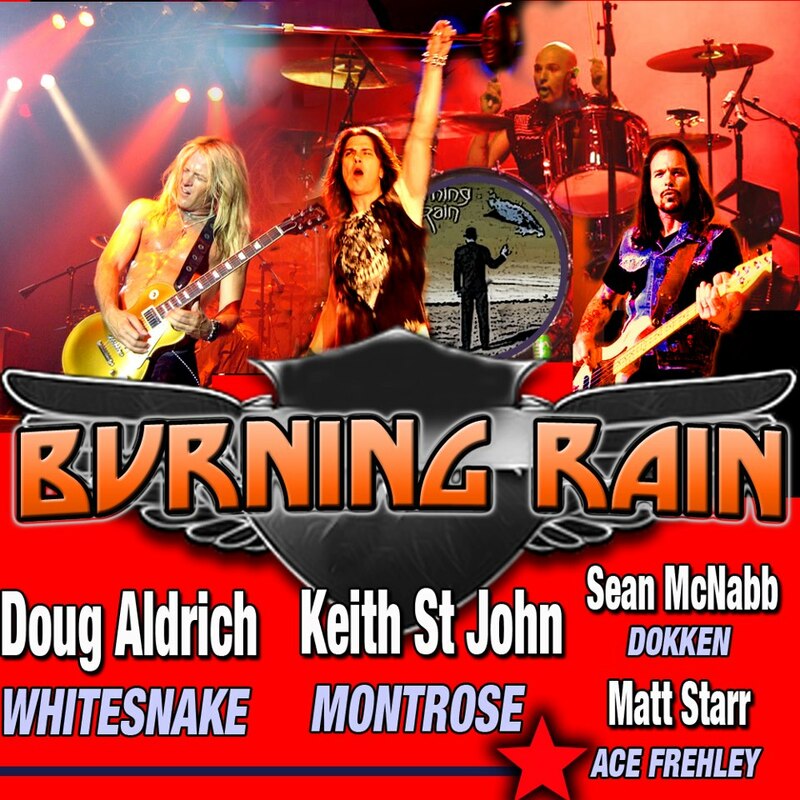 Saturday January 19th, Burning Rain to play at the Key Club Hollywood CA, USA with Richie Kotzen and S.U.N. 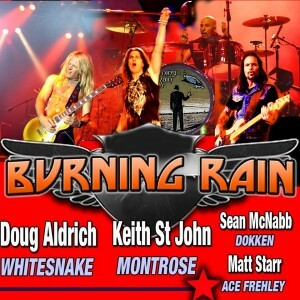 Some new BURNING RAIN songs debuting THIS WEEKEND! !